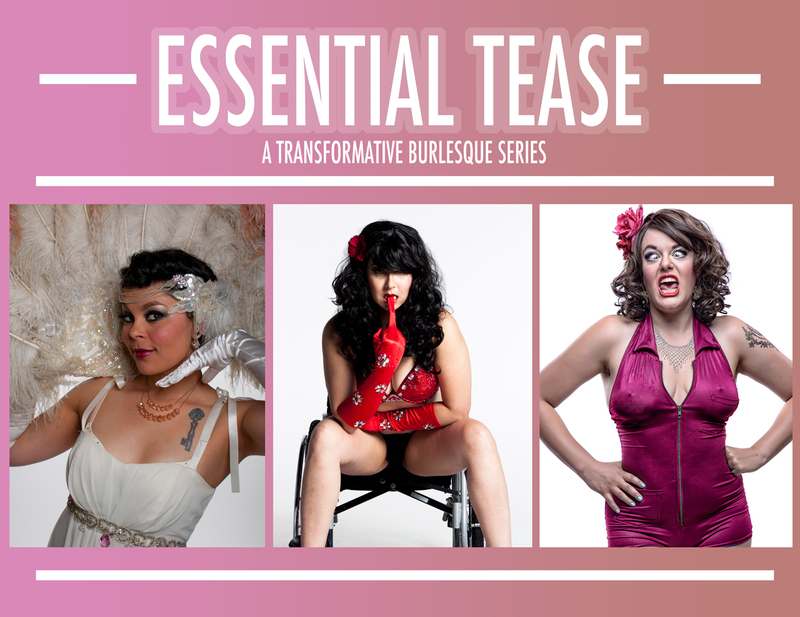 Join the students of our Transformative Burlesque Series for a showcase unlike any finale you have seen before! 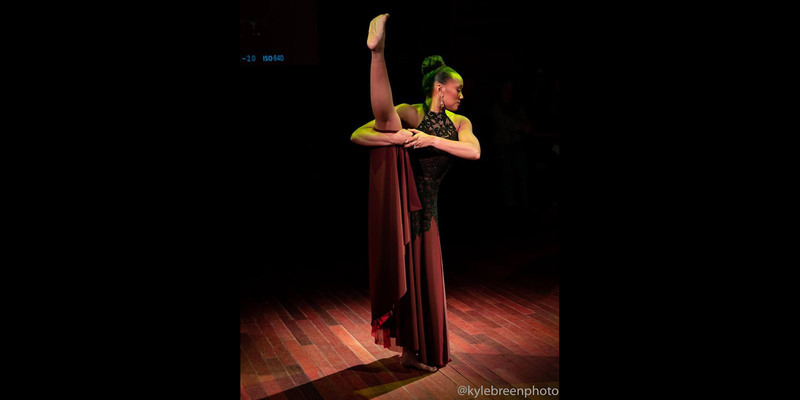 Under the guidance of Jacqueline Boxx & Cherie Nuit, this series guideed students through act creation from start to finish through internal and external work, all the while incorporating mindful techniques for both on and off the stage. Open to ALL gender identities, abilities, ages, sexual preferences, races, this workshop is the stuff that produces stars!